DON'T SETTLE FOR AVERAGE. RELENTLESS MOVES. 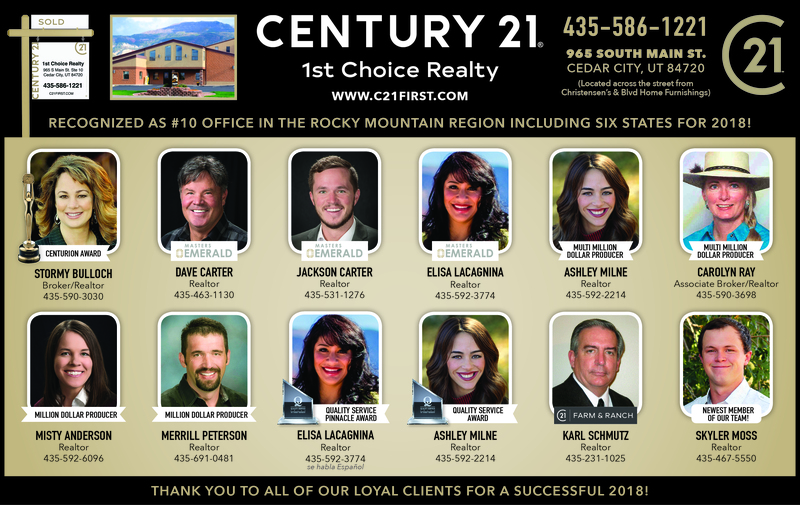 CENTURY 21® Real Estate Professionals! Welcome! With CENTURY 21 1st Choice Realty, Customer Service Comes 1st! 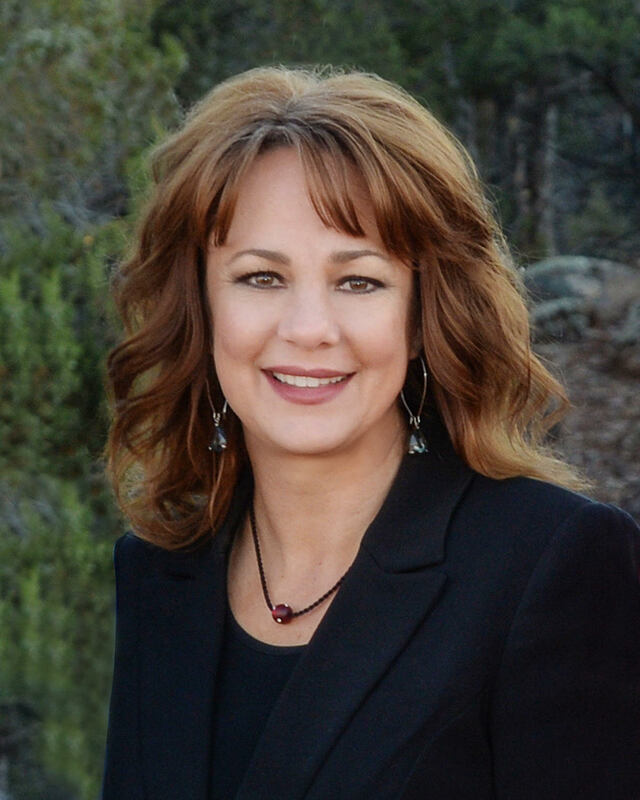 We are a full service real estate brokerage serving Southern Utah since 1992. Whether you are looking to buy or sell, & whether you are looking for that perfect house or an investment property, we look forward to assisting you! We take pride in what we do & we specialize in providing superior real estate knowledge & services. As members of both the Iron County MLS & the Washington County MLS we serve all of Southern Utah! 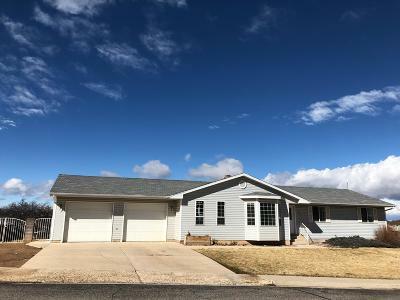 Search our site for all Cedar City & surrounding area MLS listings & all St. George & surrounding area MLS listings including: Homes, Land, Commercial/Industrial, Apartments, Water Rights, Fine Homes & Estates. Understanding your personal goals and needs is at the heart of our dedication to you. If you're planning to sell your home in the next few months, nothing is more important than knowing a fair asking price. We would love to assist you. We can provide you with a Free Comparable Market Analysis. 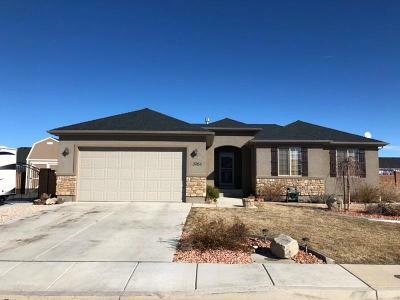 We will use the most recent and most comparable sold listings to help you determine the accurate market value of your home. 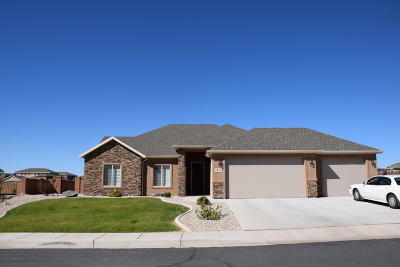 Whether you are buying or selling, we service all of the Southern Utah area including: Cedar City, Parowan, Summit, Paragonah, Panguitch, Beaver, Brian Head, Duck Creek, Kanarraville, New Harmony, St. George, Hurricane, Washington & more. Welcome to life in beautiful Cedar City & Southern Utah! 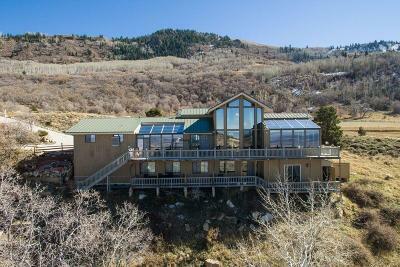 Where we enjoy a lifestyle of amazing mountain scenery, friendly people, & beautiful four seasons! An area where there are numerous activities to take part in & many amazing sights to see. Cedar City is the host of the annual Utah Summer Games. Cedar City is also located near Brian Head Ski Resort, Zion National Park, Bryce Canyon National Park & the Grand Canyon National Park! There are many good reasons why Cedar City is called the FESTIVAL CITY. Cedar City is the host of many fun festival events each year including: The Utah Shakespearean Festival which received a Tony Award for "Outstanding Regional Theatre" in 2000, if you are interested in purchasing tickets call 800-752-9849. Cedar City also hosts the Neil Simon Theatre Festival, the Canyon Country Western Arts Festival, UROC World Championship Supercrawl, Oktoberfest, Cedar City Skyfest, the annual July Jamboree, and the Utah Midsummer Renaissance Faire (a four day Renaissance Faire in downtown Cedar City). Cedar City is also home of Southern Utah University (SUU). With approximately 10,200 students, SUU also hosts The Utah Skakespearean Festival and the Utah Summer Games events each year. Cedar City and the entire Southern Utah area continue to be a center of tourism, education, recreation, fine arts and commercial development. We closed today! Stormy Helped us find our new home and worked throughout the transaction! Use her as your Realtor! Thank you, Stormy!!! Misty is hard working, knowledgeable and honest. She will take good care of you. We enjoyed working with Jackson and David. They were very friendly, and they were always willing to answer any questions we had, even after hours. 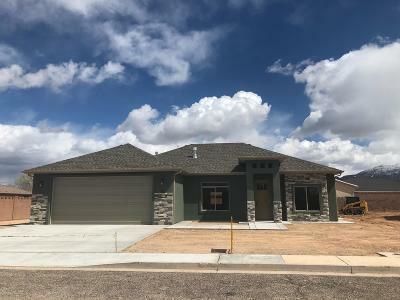 Our first home buying experience went smoothly because of their professional knowledge and I would highly recommend them to anyone. We have relied on Jackson as our realtor a number of times in the past couple of years. He has always gone above and beyond to make sure we are happy. He’s my favorite realtor in town and if you are buying or selling any real estate you should call him. Working with Jackson for buying our first home was such a breeze! He went far above and beyond to get us into the home we wanted as quickly as possible. He was always in contact and ready to help and answer questions. You can really tell that he has your best interest at heart, not just gunning for a sale. I’d recommend him to anyone!